Xiaomi has officially launched the Redmi Note 6 Pro in India and it will be available from November 23 on Flipkart, Mi.com and Mi Stores. The device is priced attractively, and starts at Rs 13,999 in India. One of the key differences, that you’ll indeed notice right off the bat, is the inclusion of a display notch on the Redmi Note 6 Pro. The Chinese giant has sliced off some of your top bezels to now include a 6.26-inch display as compared to the 5.99-inch display on Redmi Note 5 Pro. The IPS LCD panel, with a Full-HD resolution, still stays the same on both devices but the bump in screen-to-body ratio to 86% is quite significant. The notch on the Redmi Note 6 Pro includes the earpiece, sensors, and for the first time – dual selfie cameras, so let’s go ahead and talk about them. 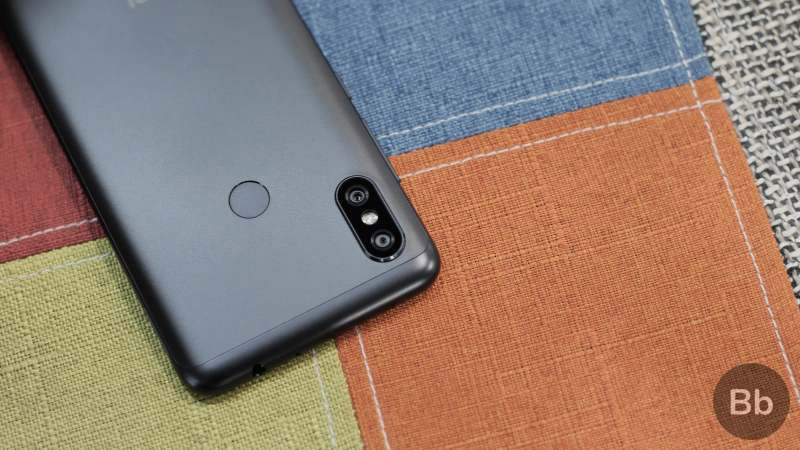 The Redmi Note 6 Pro is the first Xiaomi phone with a quad-camera setup. Yes, it has to be the first Xiaomi device with dual cameras both on the front, as well as the rear. 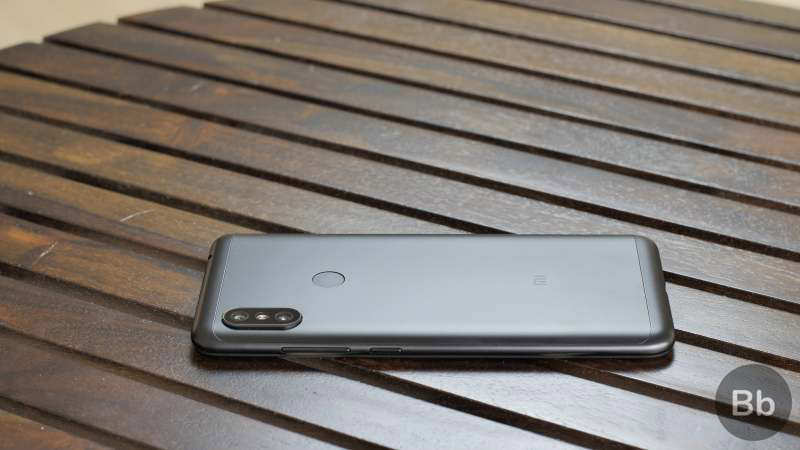 While Xiaomi has upgraded the dual-camera setup on the rear with the inclusion of a new 12MP primary lens, with a f/1.9 aperture as compared to the smaller f/2.2 aperture on the Redmi Note 5 Pro. The secondary 5MP depth sensor still remains the same for both, but it will still lead to better low-light photos than the predecessor. Turing our attention to the front, you will notice that the Redmi Note 5 Pro sported just a single 20MP sensor with a f/2.2 aperture. Xiaomi has not just upgraded the 20MP sensor that now touts a bigger f/2.0 aperture but also included a secondary 2MP sensor on Redmi Note 6 Pro’s front to further improve bokeh selfies and AI portraits. Except for the display and cameras, not a whole lot has changed for Xiaomi’s Redmi Note lineup over the past six months. Just like its predecessor, the Redmi Note 6 Pro has been powered by the Snapdragon 636 chipset, coupled with 4GB RAM and 64GB internal storage. There’s a rear-mounted fingerprint sensor, 4000mAh battery, and an Android 8.1 Oreo-based MIUI skin running on the device. All of the connectivity options still remain quite similar as well. 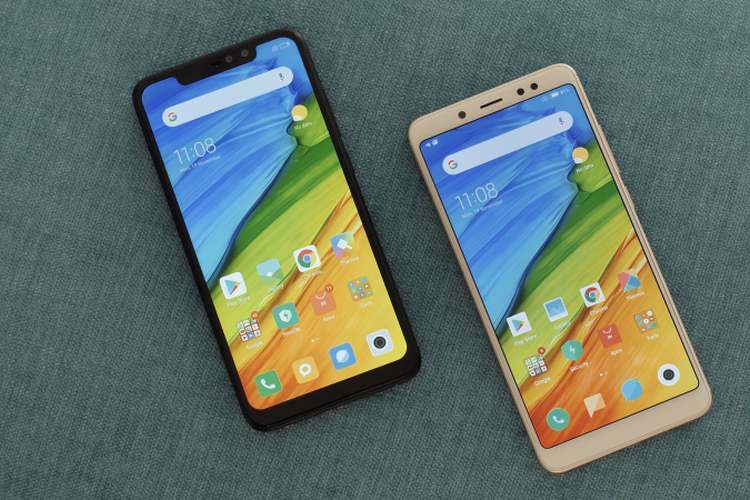 SEE ALSO: Nokia 6.1 Plus vs Redmi Note 5 Pro vs Mi A2: The Best Budget Smartphone? The Redmi Note 6 Pro, as you can tell, comes as an iterative upgrade over the currently existing Redmi Note 5 Pro. 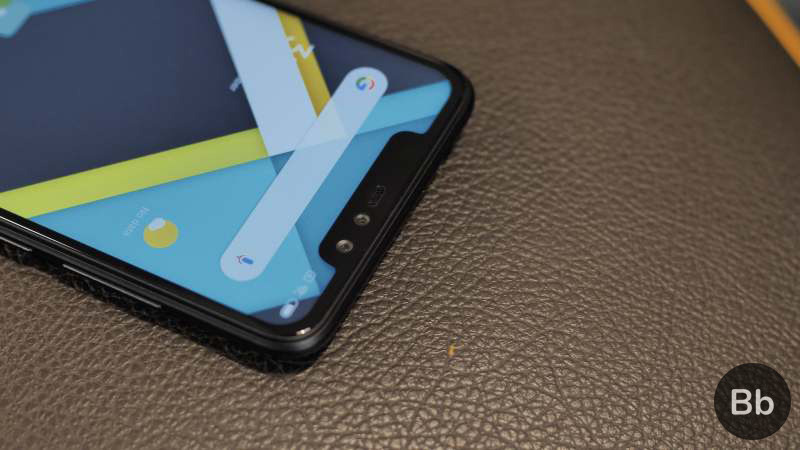 It brings the trendy display notch to the device and updates your device’s camera game with the inclusion of four cameras on board instead of usual three. The internals and everything else remains the same, just like the Redmi 6 lineup which came earlier this year.